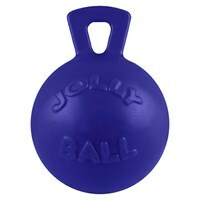 If your GSD is a ball lover, you really need to get them one of these! My German Shepherd, Rodie, loves his (and that's an understatement)! Click the link above if you would like to learn more about them now. It's the best way for big dogs to get exercise and have fun too that I have ever seen! 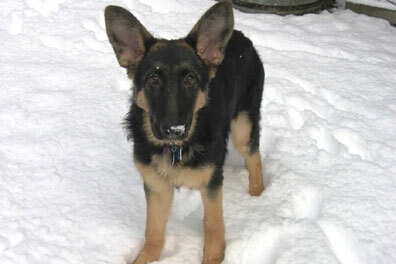 It's not too late to get those best gifts for your German Shepherd Dog or GSD loving friends. To make it easier for you to shop for German Shepherd related items - we've consolidated many of our shopping related pages in the form of links from one single page. Here you can find handbags, calendars, wallets, collectibles, toys, books, posters and artwork, dog supplies and more. We would love to hear all about your own GSD! Please enter your own personal story in our Total-German-Shepherd.com Sharing Section, a brand new section for German Shepherd owners to share their own stories about their own GSDs!